Justine Nankya spent two years in solitary confinement at Luzira Women’s Prison in Uganda. Being sentenced to death, she never expected freedom. But after twenty years behind bars she was finally released. Justine Nankya’s troubles started when she coincidentally met her cousin in a taxi one day. 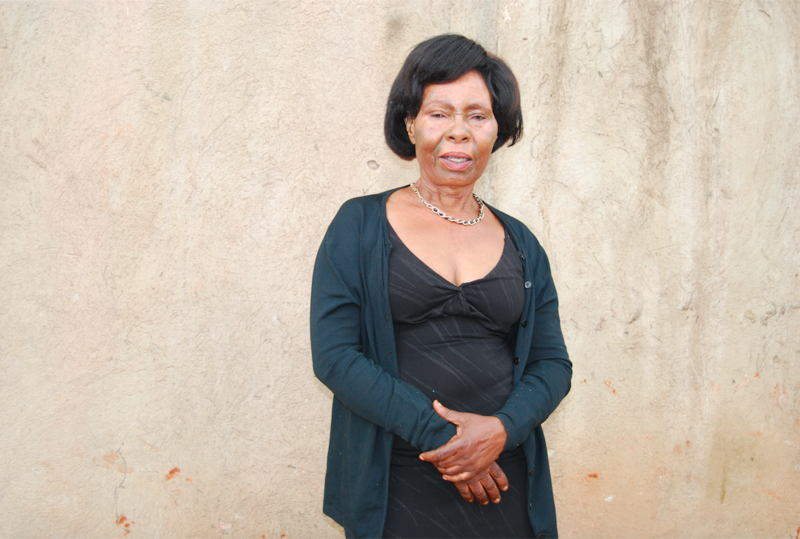 Nankya was convicted of armed robbery in 1995 and sent to Luzira Women’s Prison. For the one year and two months she spent on remand, Nankya worried about her young children aged four and two. When Nankya was sentenced to death, her stress shifted from her children to her impending death. By then, kind relatives would bring her children to visit her once in a while. In Luzira’s condemned section, prisoners were given one meal a day at midday, and then they were locked indoors. At the time of her confinement, Nankya was the only prisoner in that section. There were no mattresses. In 1999, Nankya’s name was put on the list of condemned prisoners whose death warrants were to be sent to the president for endorsement. When the president signed the warrants two months after they had been given to him, any hope that Nankya had of survival, vanished. However, light shone at the end of Nankya’s very dark tunnel. “One of them [the men in Upper Prison] wrote to me saying my name had been removed off the list, long before the officer-in-charge informed me. This was two months after I first received information about the list,” Nankya recalls. Despite the good news, Nankya was stressed about the fate of her friends who were also on the list. On the night of 28 April 1999, a total of 27 prisoners in Upper Prison were hanged. The execution began at 6pm and ended at 3.30am. On July 23, 2015, Nankya walked out of prison to a happy reunion with relatives who had traveled in seven cars to receive her. That was when it struck her that her name had actually been taken off the death list for real. To-date, she does not know how her name came to be struck off the list. Read the full article  here. This article is part of a series of stories that highlight the human rights situation in closed institutions in Ethiopia and Uganda. It is written by Civil Rights Defenders’ partner organisation  Kweeta, and supported by The Swedish Institute’s  Creative Force  project.